DJ Ben was awesome! Had a very last minute need for a DJ, Scott Topper and DJ Ben delivered…would highly recommend. Need DJs near Santa Barbara, CA? Call us today! We also DJ Weddings in San Luis Obispo, CA and provide Photo Booths for your wedding or special event. San Luis Obispo Event Lighting Design and San Luis Obispo special Events. 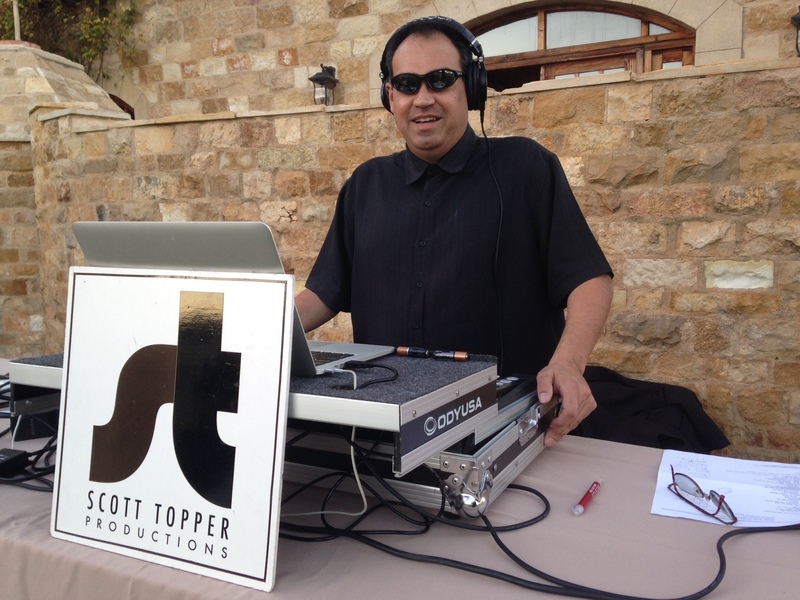 Need a Santa Barbara DJ for your Santa Barbara Wedding or special event? We are Wedding DJ Santa Barbara – Santa Barbara Wedding DJs, MC, Lighting & Photo booth services. We provide high energy djs that get your party started! 5.0 star rating 7/13/2016 Yelp! 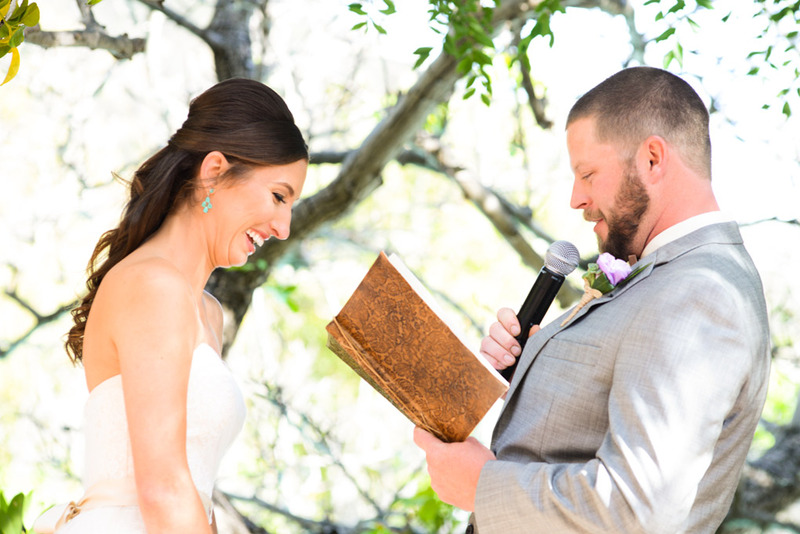 During one of our phone conversations with Scott, he happened to notice a couple missing items on our agenda, and was able to make some valuable suggestions and contributions that ultimately made our wedding run smoothly and efficiently. The day before our wedding we decided to move the location of the ceremony and the dance floor. Scott showed up on our wedding day without any knowledge of the changes we had made, and without missing a beat, was able to re-calibrate his layout and get his equipment set up with out any issue and zero concerns. Scott’s relaxed and professional attitude were much appreciated!